Enjoy some foot stomping, hand clapping live music at The Black Stove in Alvor every night. 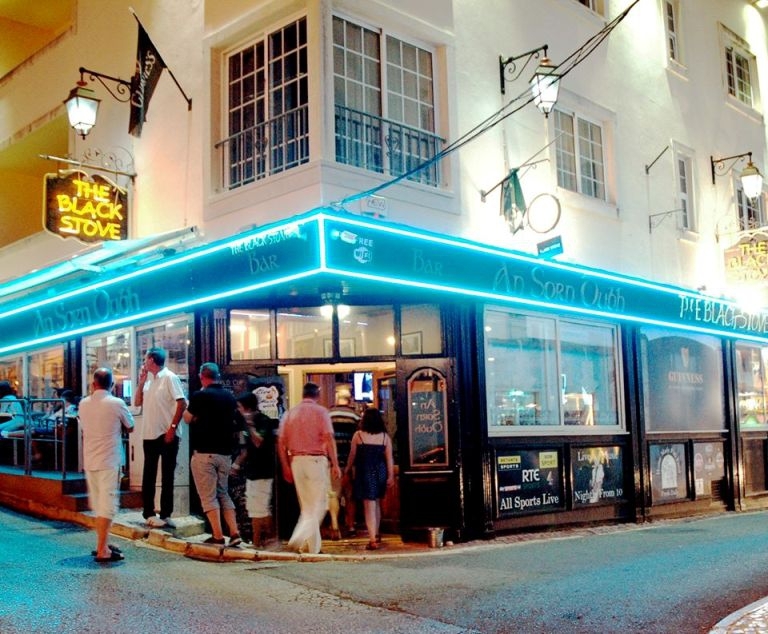 Alvor's favourite Irish Bar, The Black Stove always has great live music courtesy of Keith, the resident musician, and guest bands. Spontaneous perfomrances from the crowd are encouraged too!